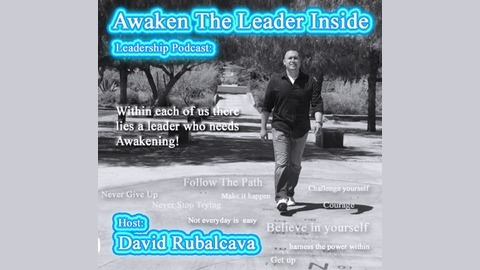 Within each of us there lies a leader who needs Awakening! My name is David Rubalcava. Follow my journey as we discuss the 7-Values of Leadership and how they impact your development. This show was designed to discuss the hardships, self-discovery, self-reflection, and the courage required to become a great leader. It takes courage to change your stars. 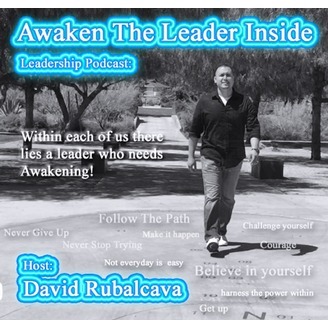 David shares real-world experience as well as interviews with other successful leaders. Follow the path of leadership. Are you feeling anxiety at work? Do you often sit in the parking lot before work having so much anxiety you don't want to go in? So many of us at some point or another experience this. It's the worst feeling in the world. David shares some honest feedback on how to overcome this challenge.